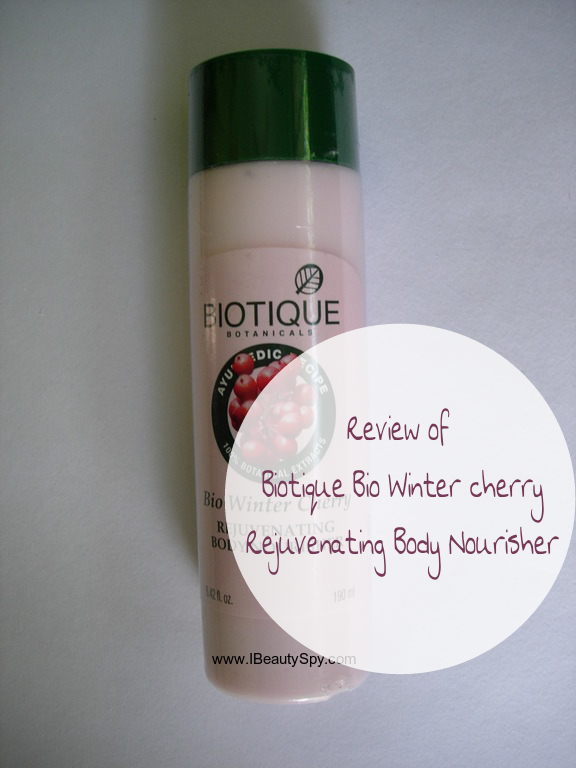 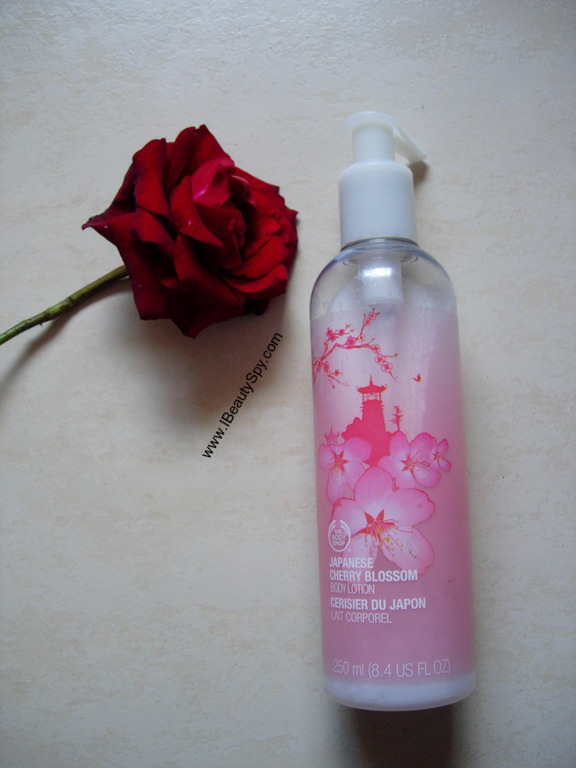 Hi, Today am going to review one more of my winter favorites from Biotique. 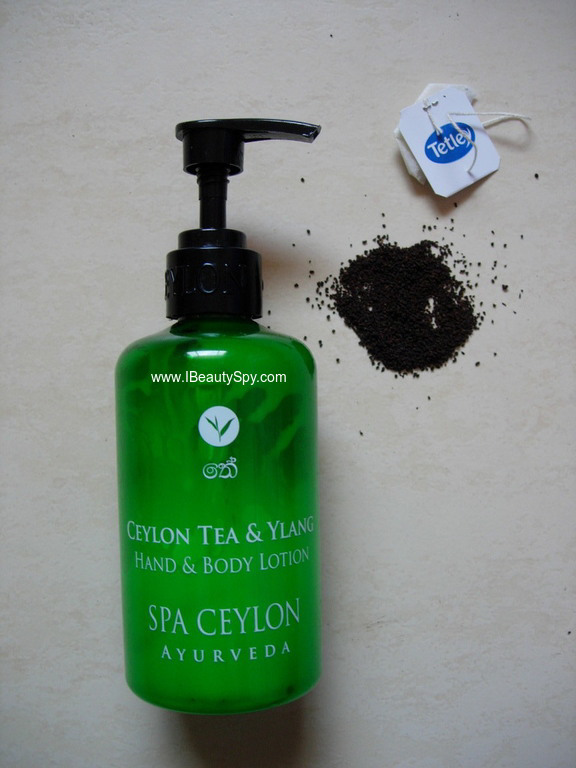 I have already tried this product last winters and loved it. 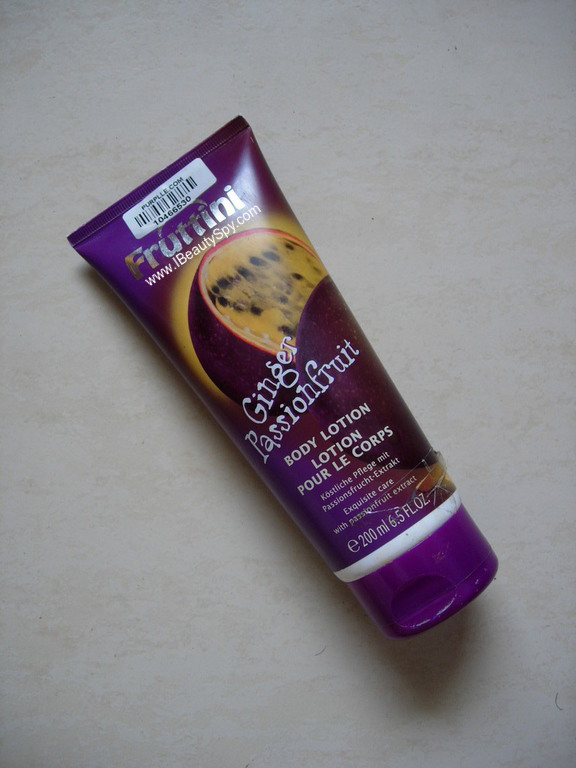 This winters I was again thinking of buying it, when Biotique sent me that themselves….